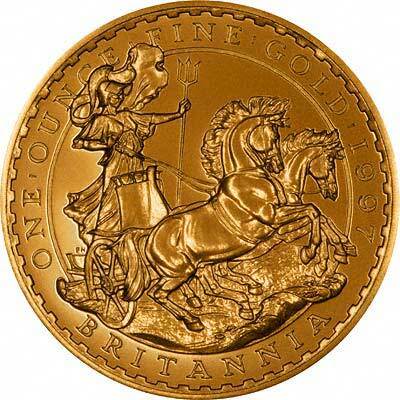 This page is our index page of British gold coins, including gold sovereigns as bullion coins. 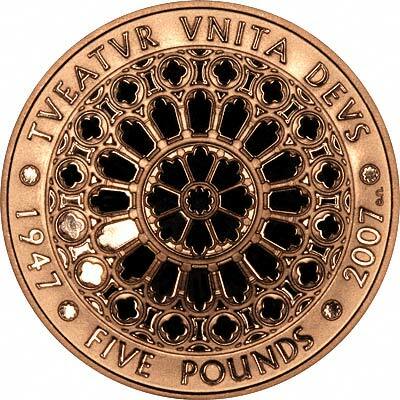 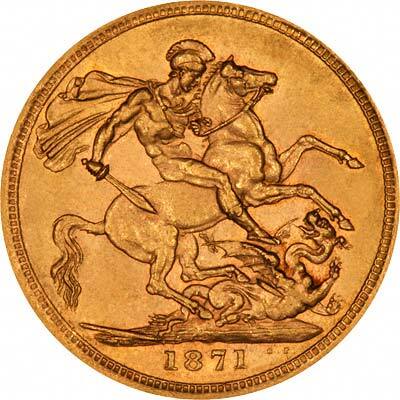 For gold sovereigns by date, type or as collectors coins, please look at our Gold Sovereigns website. 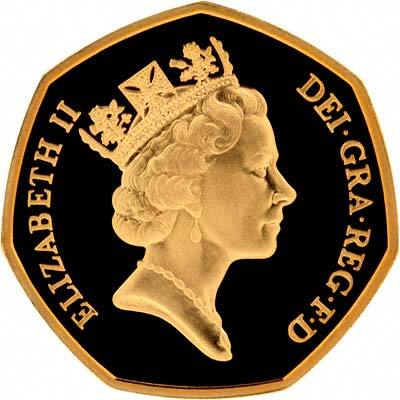 We still have a small section of our original Chard Coins website which lists various guineas, half guineas, and hammered gold coins such as unites, etc. 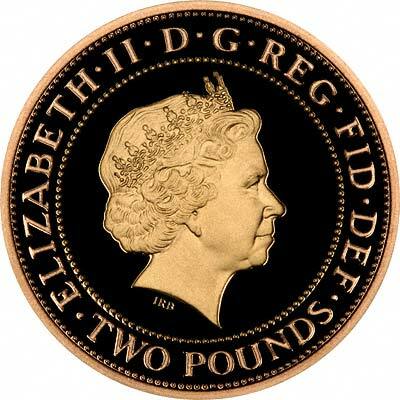 The site has over 2,000 pages, so after clicking the link for it, you will need to click the "Products Index" link, followed by the "Coins Index" link.